Pro-government Syrian forces are expected to enter Afrin enclave “within hours,” local media report. Earlier, an adviser to the Kurdish administration said a deal has been reached to allow Syrian forces into the embattled area. 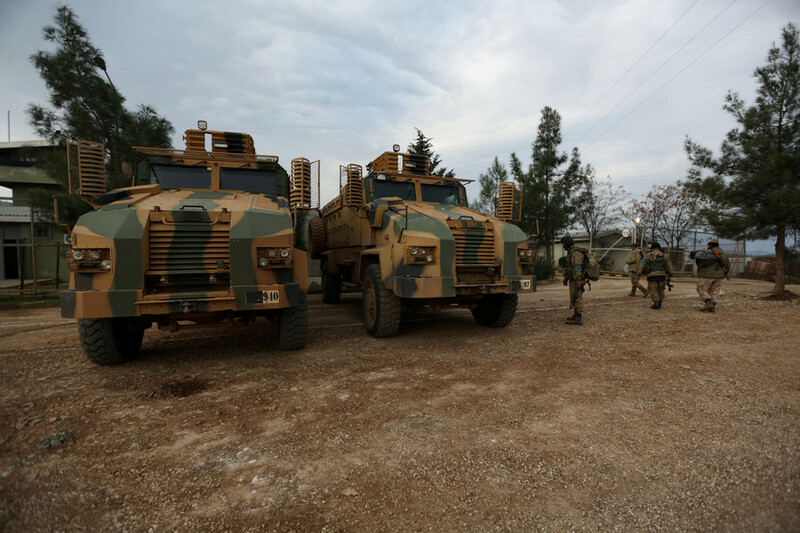 Syria’s pro-government popular forces will enter Afrin“within hours” to support the locals “in facing the aggression” from Turkey, SANA state news agency reported on Monday, citing its correspondent in Aleppo. Syrian broadcaster al-Ikhbariya TV, also citing own reporter, said that Assad-loyal forces will arrive in the area shortly. The reports follow the claim by the Kurdish official that the deal was reached between Damascus and the Kurdish People Protection Units (YPG) fighters. 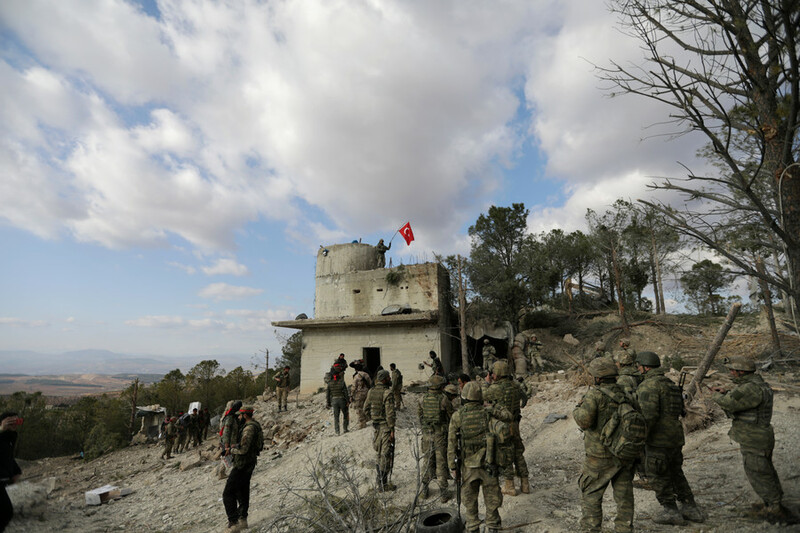 The negotiations were reportedly aimed at getting help from the Syrian government to repel the ongoing Turkish offensive on the Kurdish-held enclave of Afrin. 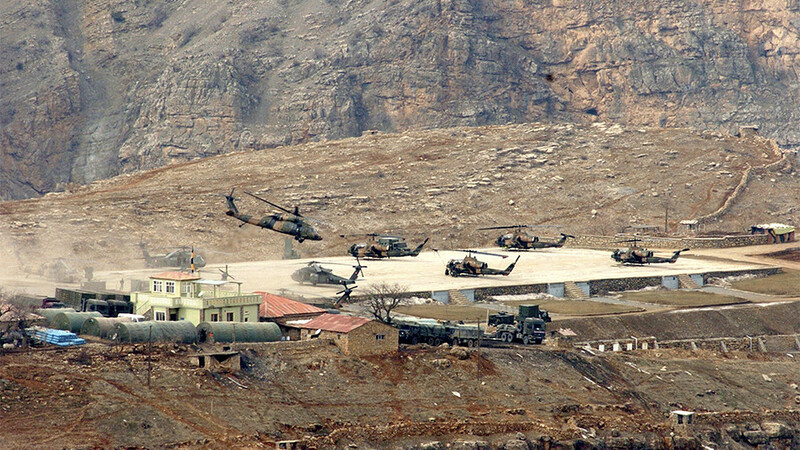 On Sunday Reuters citied Badran Jia Kurd, an adviser to the Kurdish self-government, as saying that the military assistance agreement had been reached. Jia Kurd noted that the deal, which could see Syrian forces enter Afrin within two days, will be limited exclusively to immediate military support. “When it comes to the political and administrative matters in the region, it will be agreed upon with Damascus in the later stages through direct negotiations and discussions,” he said. Officially, Damascus has not spoken out on the possible agreement, and the YPG’s spokesman confirmed only that a request had been made for Syrian forces to protect Afrin. Even if a deal came into force it would still rest on shaky foundations, Jia Kurd admitted. He said it was hard to predict how long the deal would hold, since it does not sit well with either side. “We don’t know to what extent these understandings will last because there are sides that are not satisfied and want to make (them) fail,” he said without elaborating. 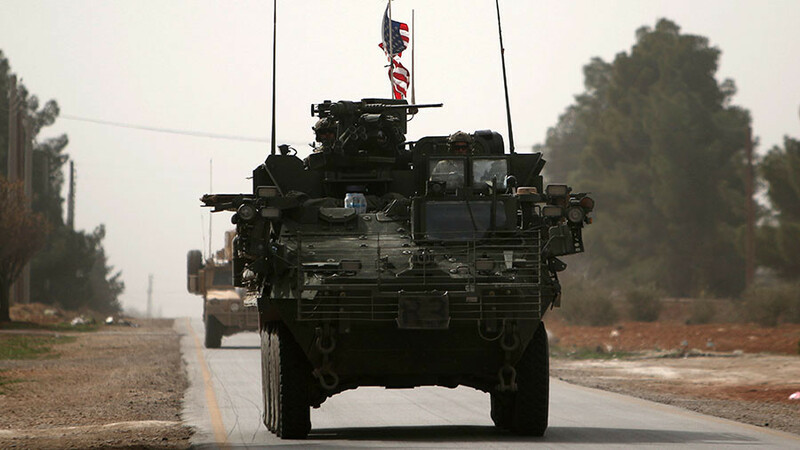 It comes just a few days after media reports indicated there were negotiations between Kurdish militias and the Syrian government, which had stalled. The Syrian government reportedly withdrew from the talks after Kurds refused to lay down their weapons in return for military assistance, an RT Arabic correspondent reported on Thursday, citing a military source. Several other networks, including Arab TV network Al Mayadeen and Sputnik, ran reports based on their own sources saying that the deal had been secured, without providing any details of the conditions. 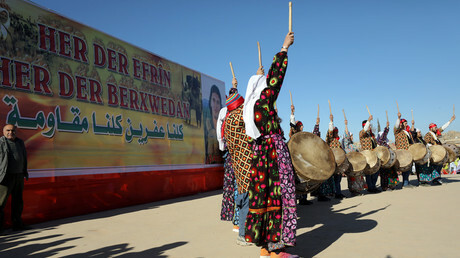 Speculation about a more active role for Damascus in the Afrin confrontation arose back in January, when the Kurdish self-administration urged Damascus to protect Syrian sovereignty by sending troops to Afrin. Last Monday, YPG commander Sipan Hamo said that he would have “no problem” with the Syrian Army intervening in the conflict to drive away the Turkish forces. Turkey, which has been carrying out Operation Olive Branch in Afrin since January 20, insists that the offensive is solely aimed at wiping out terrorists, denying allegations that it has targeted civilians. Turkish President Recep Tayyip Erdogan also vowed to return the enclave to its “original owner” after it is “liberated” from YPG. 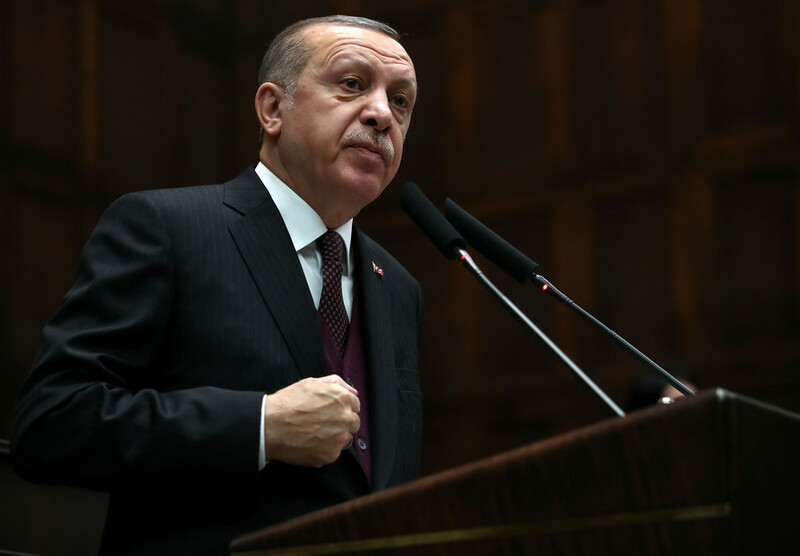 President Erdogan has repeatedly indicated he would like to expand the operation further and move into Manbij, where US forces supporting the Kurdish-dominated Syrian Democratic Forces (SDF) are stationed; this has raised fears of a potential clash between the two NATO allies. 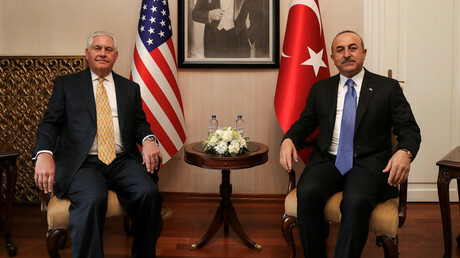 At a recent meeting in Ankara, US Secretary Rex Tillerson and Turkish Foreign Minister Mevlut Cavusoglu agreed that the bilateral relations were at “a crisis point,” calling the situation around Manbij a “priority” that needed to be addressed urgently. 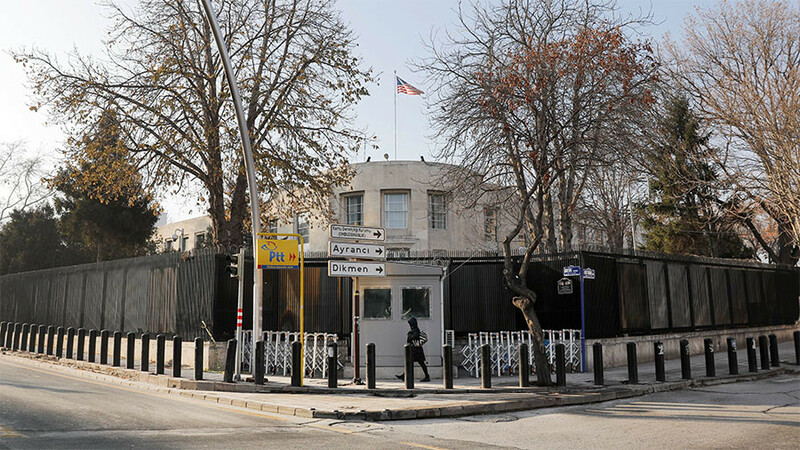 Turkey also touted the idea of a joint US and Turkey deployment in the area, on condition that the US guarantees a prompt withdrawal of the Kurdish YPG forces.